The Double Trouble stun gun is considered as a self-defense device that exceeds most electric stun guns available in the market today when it comes to effectiveness. The increased space between the electrodes means the space that the amperage travels through the body is also bigger, leading to a greater effect on your attacker. Double Trouble self-protection weapon has 5 inches between electrodes, as compared to typical stun guns that only have 1.5 inches of distance. But more than that, each end has several electrodes so that the probability that you will hit your attacker is also higher! The ZAP Double Trouble Stun Gun is a very powerful self-defense gear. Just discharge this self-defense equipment up in the air and no one will want to get close to you! 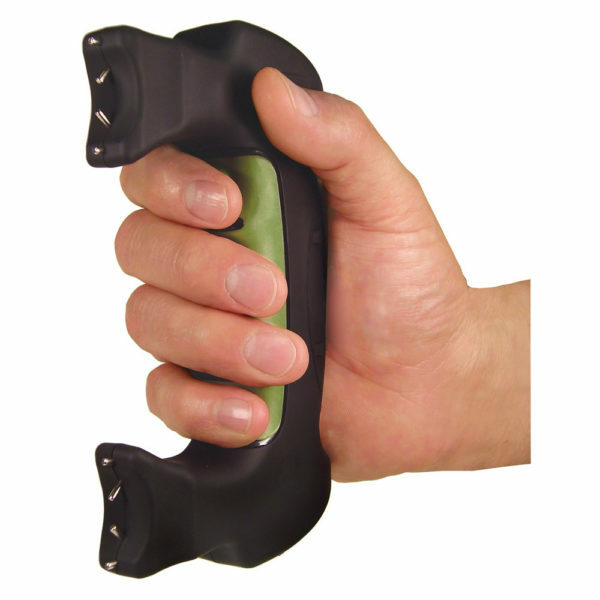 Even the sound of it lets people know that the self-defense stun gun will hurt! 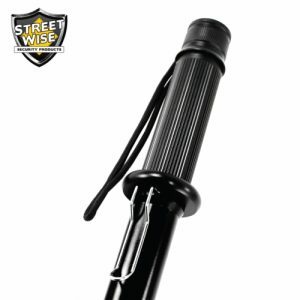 The legal self-defense weapon has a rubber coated soft contour grip to make it easy to hold and hang on to. 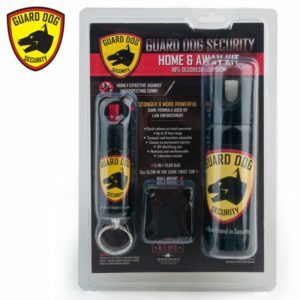 In tense moments, this is particularly crucial because you need to be sure that you have a personal protection weapon that is easy to grab hold of. 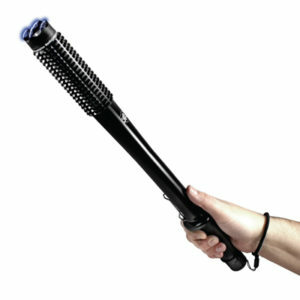 The personal defense weapon’s contoured rubber grip makes it easy to carry and hold while walking or jogging. The appearance is not just for looks, but for ergonomic reasons. 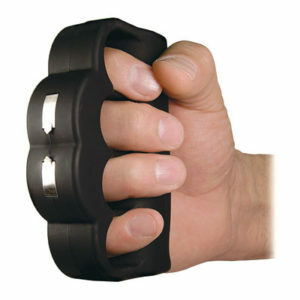 This self-defense tool fits very comfortably in your hand and gives you an extension that feels natural. 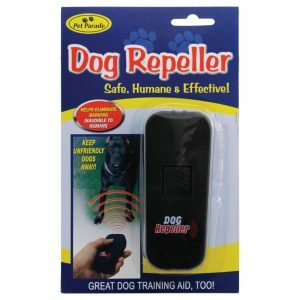 In fact, this is the preferred self-defense product of many joggers, walkers, and runners. This electric gun comes with a safety switch with an on/off LED indicator. 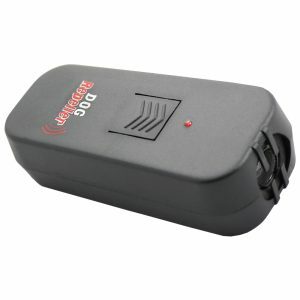 It is located at the top of the nonlethal weapon and can be easily reached with your thumb, making it highly accessible and easy to activate. This lets you know if the Double Trouble is ready to fire. To avoid getting shocked accidentally, the self-defense item has a red LED warning light to signal to you that the charge is switched on. 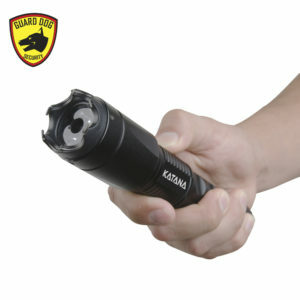 This stun gun is very useful. I like it because it has a safety switch which reassures me that i will not stun myself. It is light weight so i am able to carry it with me. The best part about it is that it can be used in one hand. This is a fantastic stun gun to have. It stores easily and has an easy-to-use safety switch to make sure it is kept secure. Such a high voltage makes it great to keep as a personal security device in case of a home robbery. It also comes with a great holster for free.